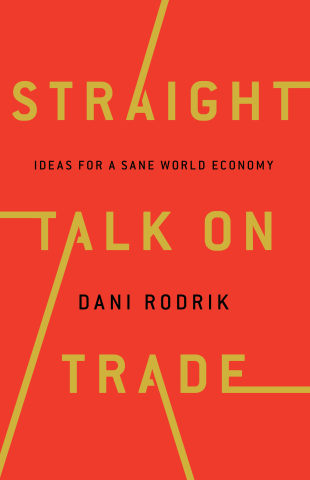 Recently we were asked about the latest books and ideas contributing to our economic analysis. Here’s an incomplete list of what we’ve been reading this summer. A discussion of free trade and how nations can sensibly chart a path forward in today’s global economy. 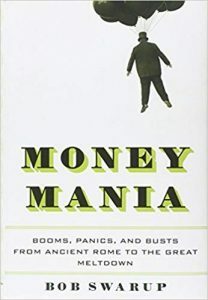 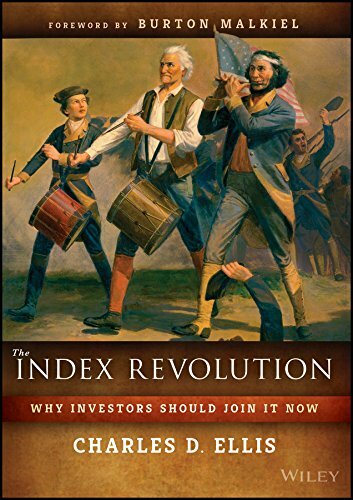 In a sweeping account of financial speculation and its consequences, acclaimed journalist and investor Bob Swarup tracks the history of speculative fevers caused by the appearance of new profitable investment opportunities. 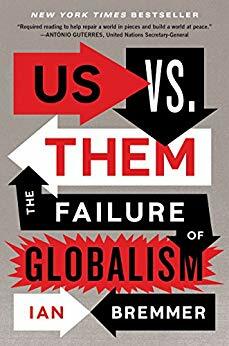 Those who championed globalization once promised a world of winners, one in which free trade would lift all the world’s boats, and extremes of left and right would give way to universally embraced liberal values. The past few years have shattered this fantasy, as those who’ve paid the price for globalism’s gains have turned to populist and nationalist politicians to express fury at the political, media, and corporate elites they blame for their losses. 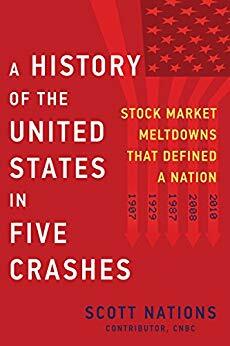 A journey through the five significant stock market crashes in the past century — 1907, 1929, 1987, 2008, 2010 — to reveal how they defined the United States today. 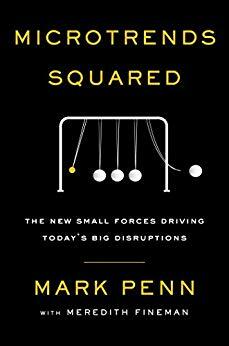 The future is not shaped by society’s broad forces but by quiet changes within narrow slices of the population. 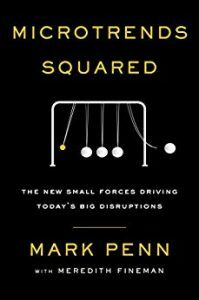 Mark Penn identifies the next wave of trends reshaping the future of business, politics, and culture. 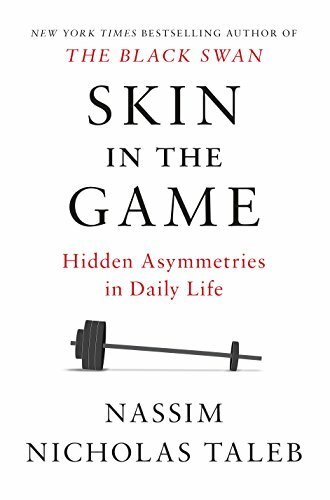 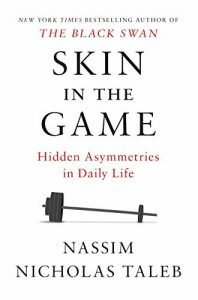 The author of The Black Swan challenges many of our long-held beliefs about risk and reward, politics and religion, finance and personal responsibility. 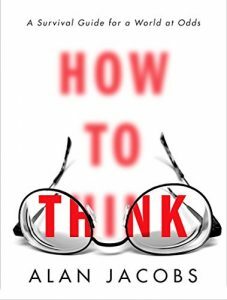 Jacobs digs into the nuts and bolts of the cognitive process, offering hope that each of us can reclaim our mental lives from the impediments that plague us all. 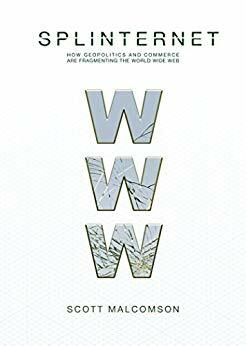 Malcomson contends the Internet is cracking apart into discrete groups no longer willing, or able, to connect. The implications of this shift are momentous. 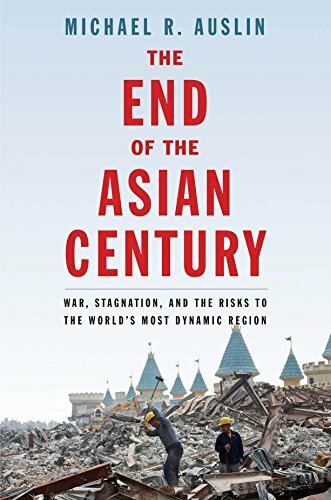 Auslin provides a comprehensive account of the economic, military, political, and demographic risks that bedevil half of our world, arguing that Asia, working with the United States, has a unique opportunity to avert catastrophe – but only if it acts boldly. The toxic rivalry between China and Japan is threatening to upend the peace underwritten by Pax Americana since World War II. 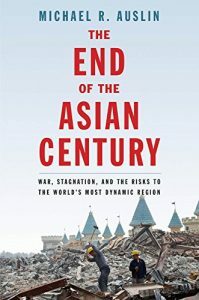 Combined with Donald Trump’s disdain for America’s old alliances and China’s own regional ambitions, east Asia is entering a new era of instability and conflict. 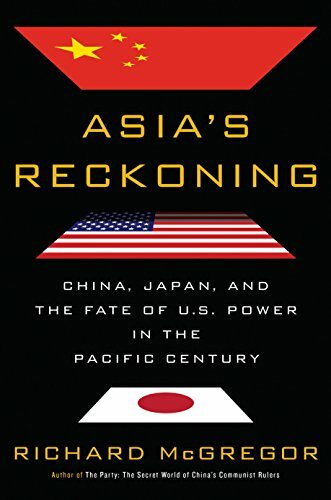 If the United States laid the postwar foundations for modern Asia, now the anchor of the global economy, Asia’s Reckoning reveals how that structure is falling apart. 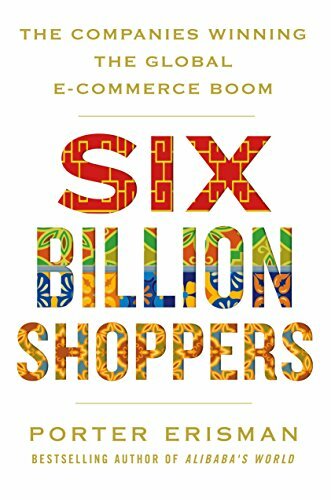 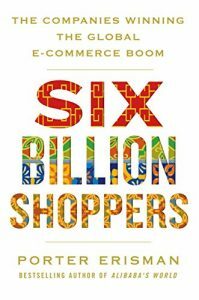 The practical guide to e-commerce in emerging markets — and how to profit from their explosive boom. 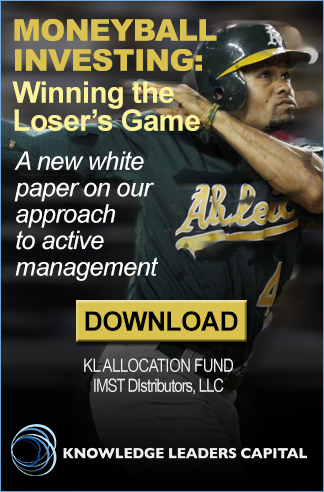 Investing sage Ellis argues that active investing is a loser’s game, and that a passive approach is more profitable in today’s market. 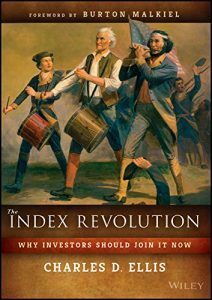 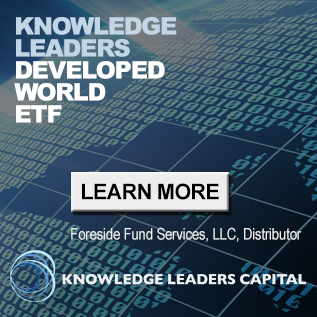 He argues that by adjusting portfolio asset weights to match a performance index, one can consistently earn higher rates of returns and come out on top in the long run. 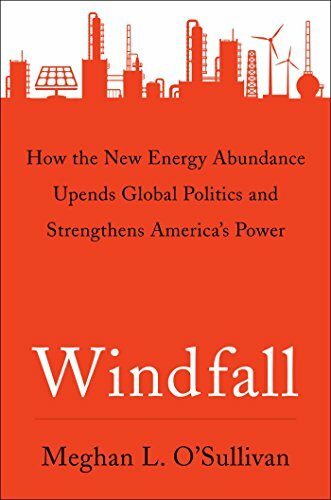 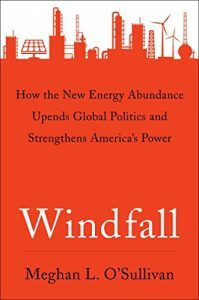 O’Sullivan reveals how fears of energy scarcity have given way to the reality of energy abundance and how this abundance is transforming the geopolitical order and boosting American power. 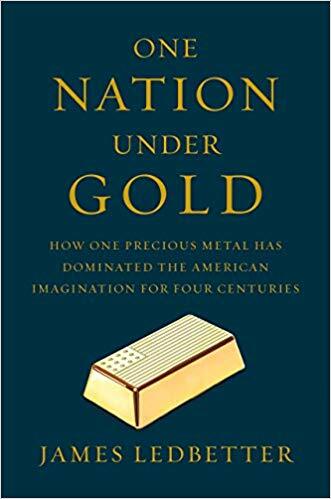 Ledbetter explores the tumultuous history and larger-than-life personalities—from George Washington to Richard Nixon—behind America’s volatile relationship to this hallowed metal and investigates what this enduring obsession reveals about the American identity. 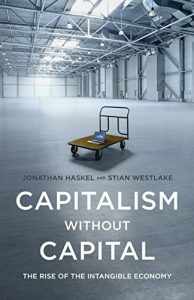 The rise of intangible investment is an underappreciated cause of phenomena from economic inequality to stagnating productivity. 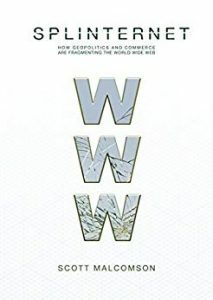 Credit Amazon.com for book cover images and synopses which have been edited.